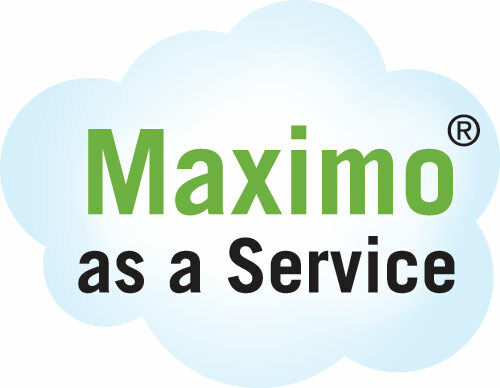 Projetech, IBM Gold Business Partner and leading global provider of IBM Maximo as a Service, today announced the official launch of Maximo Anywhere as a Service (MAaaS), a solution that brings end-to-end mobility to clients through a simplified platform for on-premise Maximo systems. The Maximo Anywhere as a Service solution stack enables the latest mobile technologies in both connected and disconnected modes and includes TRM Anywhere Builder for simple and fast configuration. “We are excited to bring faster time to value and a simplified licensing structure through our IBM backed solution designed for Maximo. Our solution is delivered by subject matter experts on an unparalleled solution stack at a lower capital cost of entry,” said Steve Richmond, Founder and CEO of Projetech. Projetech (https://www.projetech.com), headquartered in Cincinnati, Ohio, is a privately-held Software as a Service (SaaS) provider of IBM Maximo® asset management software. Projetech is an ISO/IEC 27001:2013 certified provider, and an authorized reseller of IBM Maximo® software and services.